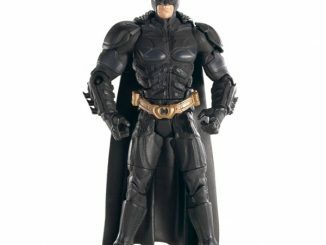 This Batman Dark Knight Rises MAFEX Version 3.0 Action Figure is a must for Batman fans. 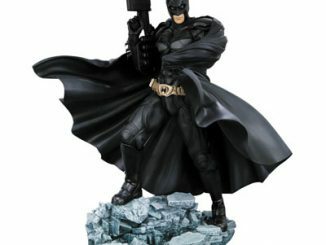 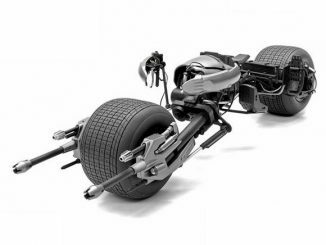 This figure stands about 6 1/2-inches tall with an updated sculpt and is super posable so you can recreate all of the action from The Dark Knight Rises. 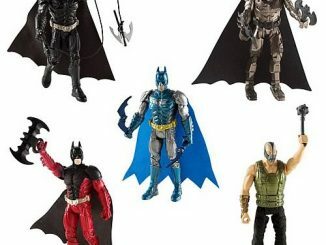 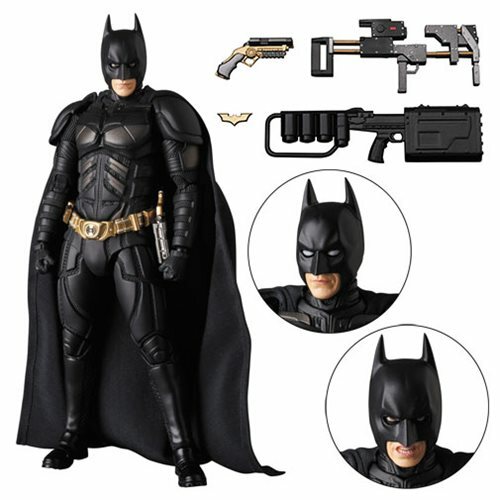 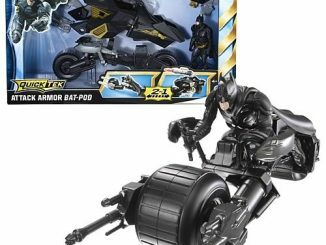 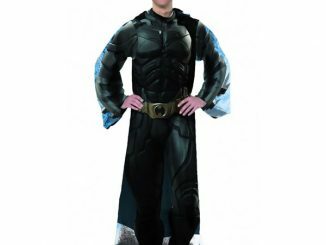 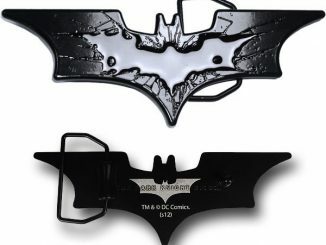 Batman comes with 3x facial expressions and his grapnel gun, a Batarang and two rifles! 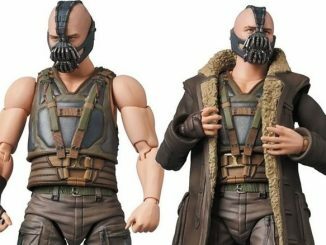 You also get multiple interchangeable hands. 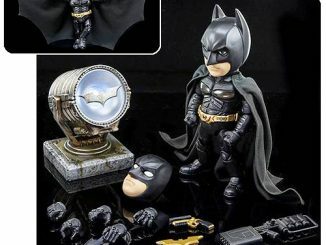 This is going to be a great addition to your collection. 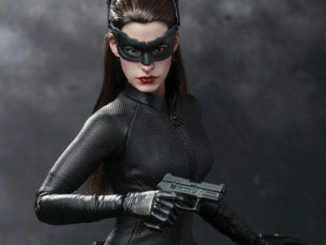 The details on this action figure are just stunning. 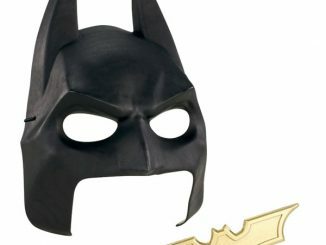 Batman comes to life in this version. 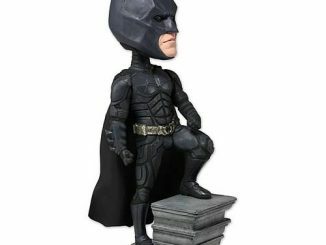 You can get yours for only $64.99 from Entertainment Earth.